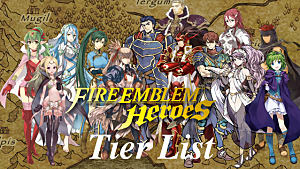 We've had new mobile entry Fire Emblem Heroes for less than a month and we've already gotten a major update that adds in new content and additional heroes for beefing up your army's roster. 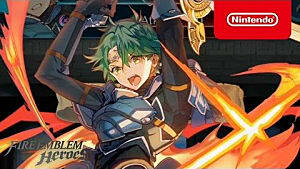 Hopefully this is an indication of what Nintendo has in store going forward, with a strong commitment to giving players a reason to keep coming back again and again. 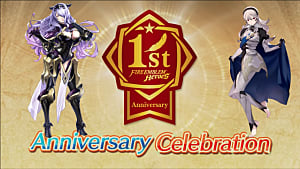 Two of the freshly arrived heroes are the unexpected Julia and Seliph from the much earlier title Genealogy Of The Holy War -- who are as different on the combat utility front as you can possibly get. They are both exceedingly rare pulls at this point, so consider yourself extremely lucky if you get either one! Below we cover all the skills and combat options for these divergent siblings. 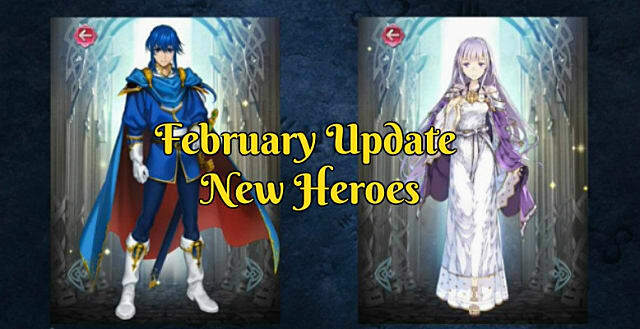 We've already extensively covered the other two new hero additions Ephraim and Eirika, along with all the extra gameplay changes in this February update, so if you're looking for that info, you'll want to head over that way. 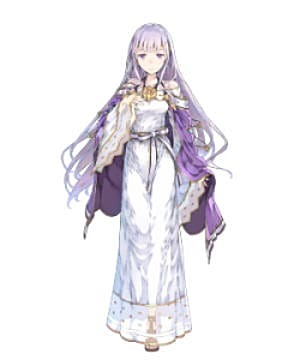 A less useful overall character than any of the others added in the Fire Emblem Heroes February update, Julia's passives aren't super impressive and her attack is low at early levels -- but if you are fighting dragons she has useful abilities. 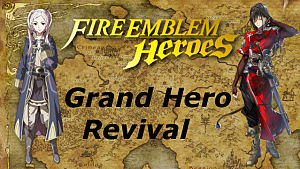 The combination of ranged attacks and minor healing can make Julia worth using, however. Breath Of Life 3 - If unit initiates attack, adjacent allies recover 7 HP after combat. Now we're talking! 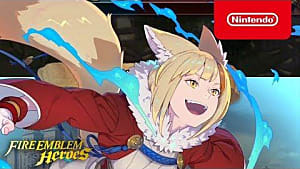 This front line fighter has much more useful passives with increased HP, in addition to becoming significantly more of a threat as his health goes down. 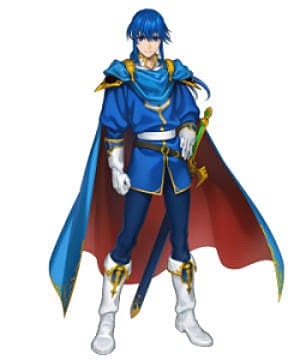 When hitting certain HP thresholds after sustaining damage, Seliph gets bonuses to his defense and even lands extra hits. Have you managed to nab either of these two additions to the game yet? Let us know about your preferred combat lineup and tactics below!